This is a 2005 Toyota Matrix with 150785 miles on it. Vehicle has cloth interior, power locks and power windows. Vehicle runs well, drive smooth, and we have warranties available. This vehicle is located at 5459 Old Alexandria Turnpike Warrenton Virginia 20187. 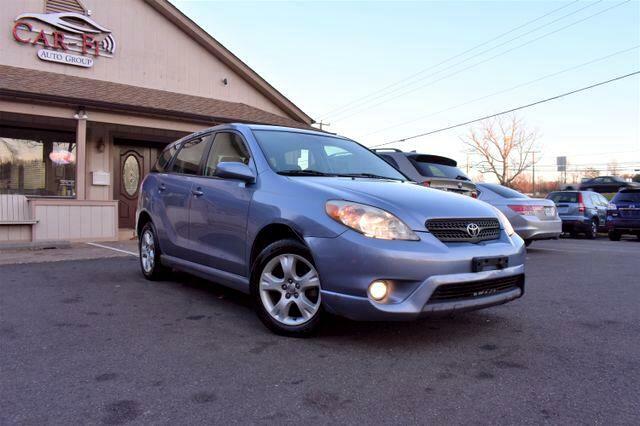 If you have any questions regarding this 2005 Toyota Matrix please give us a call at 540-935-2191. Message: Thought you might be interested in this 2005 Toyota Matrix.